Are car buyers being taken for a ride? 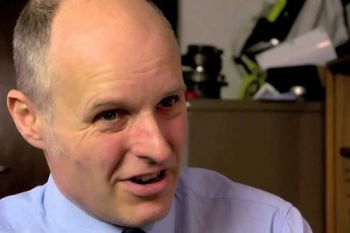 City’s Professor of Energy Systems, Professor Keith Pullen, says in the context of the Mitsubishi fuel economy scandal, the European vehicle emissions testing regime is flawed. Car manufacturer Mitsubishi recently disclosed that it overstated the fuel efficiency of four types of its petrol-powered small cars sold in Japan, by up to 10 percent, affecting more than 600k vehicles. It has also admitted that since 1991 it has been using fuel economy testing methods that do not comply with Japanese standards. The scandal has also alarmed US regulators such as the US Environmental Protection Agency (EPA), which played an important part in exposing the Volkswagen (VW) emissions scandal; the EPA has asked the Japanese automobile manufacturer to submit additional information on cars sold in the US. 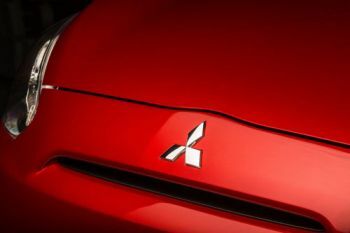 In 2015, UK buyers purchased 22,693 new Mitsubishi cars, according to the Society of Motor Manufacturers and Traders (SMMT). City’s Professor of Energy Systems, Professor Keith Pullen, says this latest scandal bears close similarity to last year’s problems at VW and “shows the lengths to which manufacturers are willing to go in order to get around legislation controlling vehicle emissions”. He says the difference, in this instance, is that Mitsubishi’s falsification of fuel economy data affects the emission of CO2 gas which is detrimental to global warming, but is not toxic as is the case with VW and other examples where this has been demonstrated. Professor Pullen believes that EU regulations governing the emission testing of new cars entering the UK market are not robust enough. In his view, there has been a legal loophole which car manufacturers have used for years: The official NEDC test cycle differs substantially from ‘real world’ driving and yields low emission figures which are inaccurate because the test avoids high accelerations – the precise instances in which toxic pollutants are emitted due to turbo lag and high engine temperatures. Turbo lag is the delay from when a driver steps on the accelerator until the extra power generated by the turbocharger arrives. A turbocharger is driven by exhaust gases, so there is a lag before a greater amount of exhaust gas causes a turbine wheel to draw more fresh air into the engine and generate more power.